Transaction value in the P2P Money Transfers segment amounts to US$111,955m in 2019. Transaction value is expected to show an annual growth rate (CAGR 2019-2023) of 15.6% resulting in the total amount of US$199,913m by 2023. In the P2P Money Transfers segment, the number of users is expected to amount to 224.4m by 2023. The average transaction value per user in the P2P Money Transfers segment amounts to US$543.3 in 2019. From a global comparison perspective it is shown that the highest transaction value is reached in United States (US$18,616m in 2019). Online Peer-to-Peer (P2P) Money Transfers are defined as money transfers made over the internet between private individuals. Cross-border payments and remittances are the most relevant segments for the FinTech market. Classic providers in this segment are credit institutions (banks), post offices and specialized money transfer services such as Western Union and Moneygram. Whereas traditional models of cross-border monetary transfer such as currency exchange, stationary stores and inter-bank transfers result in comparatively high time and monetary expense for users , "online-pure players” such as Transferwise, WorldRemit and Currency Cloud optimize the use of digital infrastructures to achieve time and cost savings. Remittances often occur on a regular basis and the majority of remittance users are migrants and people with private contacts in other countries. However, a segmentation of the user base of the respective types of providers is not possible based on data that is currently available. Private P2P transactions for micro- and small amounts that are transferred domestically are not included in the definition of P2P Money Transfers. Reading Support Total Transaction Value in the P2P Money Transfers segment amounts to US$111,955m in 2019. 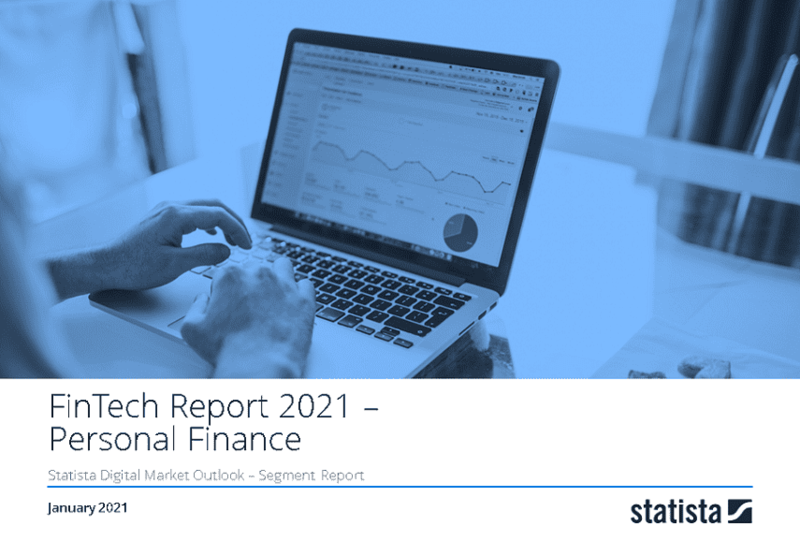 Reading Support The P2P Money Transfers segment is expected to show a transaction value growth of 21.6% in 2020. Reading Support In the P2P Money Transfers segment, the number of users is expected to amount to 224.4m by 2023. Reading Support User penetration in the P2P Money Transfers segment is at 2.8% in 2019. Reading Support The average transaction value per user in the P2P Money Transfers segment amounts to US$543.3 in 2019. Reading Support With a total transaction value of US$18,616m in 2019, the highest value worldwide is reached in United States. Here you can find more studies and statistics about "P2P Money Transfers".